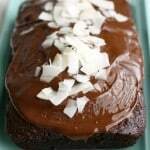 Home » Dairy Free » Vegan Chocolate Coconut Cake with Rich Chocolate Glaze. 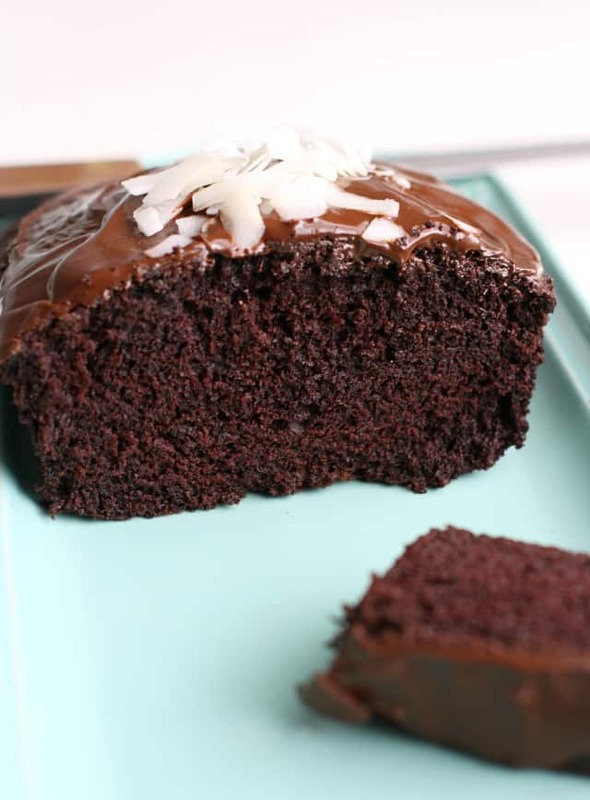 Vegan Chocolate Coconut Cake with Rich Chocolate Glaze. 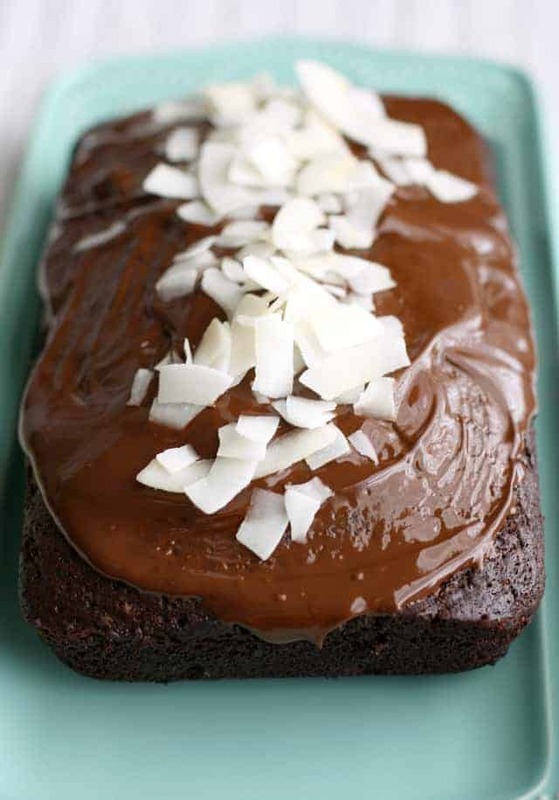 Vegan chocolate coconut cake is topped with a rich chocolate glaze for an extra decadent dessert! Poor Baby Bee is getting SIX teeth in at the same time. Six. All four two-year molars, plus his two upper canines. Poor thing. He is such a drooly mess, and keeps pointing at his mouth. We’ve been trying to keep him comfortable with the baby motrin, but our nights have been very rough lately. Sleep is in short supply. The lack of sleep plus the last days of winter are making me a little bit crazy! I can’t wait to see some green grass and daffodils and leaves on trees. Cake can be breakfast, right? I’ve made some variations of chocolate cake through the years, but I really like this version the best. I added coconut oil to the cake batter and to the glaze, and it really adds something special to this dessert. I like the large flakes of coconut for the top, because they look so pretty, but you can use any coconut that you have on hand. 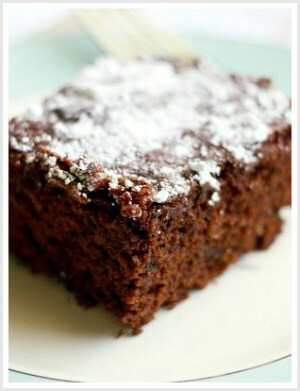 Rich and delicious vegan chocolate coconut cake that's dairy and egg free! This decadent dessert is perfect for a special occasion! 1½ cups flour You can use white spelt flour, all purpose flour, or gluten free flour according to your dietary needs. Batter adapted from this recipe. 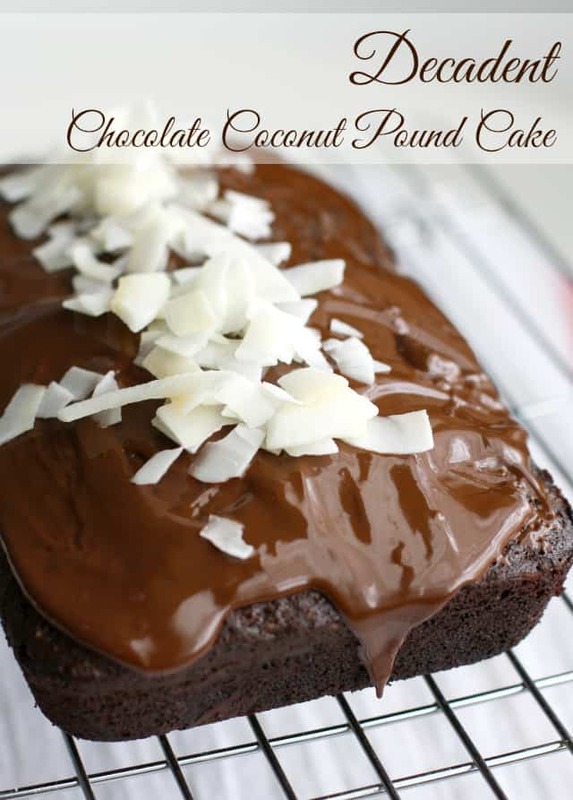 Note: This vegan chocolate coconut cake is a great recipe to make for different diets. Adjust the flour used for your needs. I’ve tested it multiple ways, and it has turned out well every single time! « The Easiest Vegan Pizza Recipe. Lovely! How long does this cake keep? Would it last a day? Yes, I would say it would last 3 days if it is wrapped up. You sure can! Use any non-dairy milk that works for you! 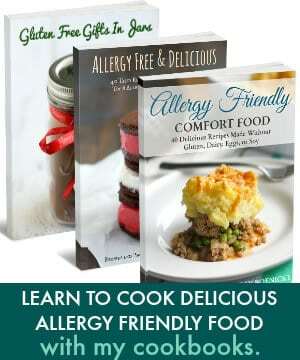 Can you suggest a gluten free flour. Spelt has gluten. I have made this with 123 Gluten Free Flour Blend, and with Bob’s Red Mill Gluten Free flour blend. It turns out well! Is 3/8 c. almond milk correct? Making this tonight for tomorrow morning!!! 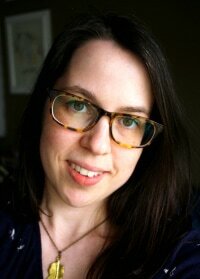 Have you ever heard of Amber stone necklaces for babies teeth? Look into them if you havent. They help with the pain. Hope this helps your little one get some releaf! 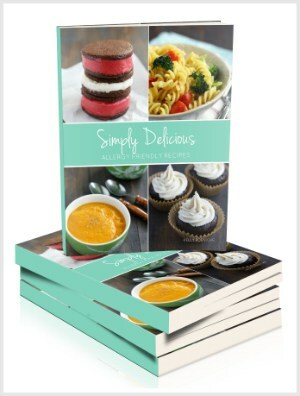 :) I look forward to baking/trying this vegan dessert. Its looks and sounds delicious! I’ve been craving chocolate all day! Thank you! Yes, I have a few friends that use the amber necklaces, and I have heard mixed reviews from them. I will have to look into it, thank you for the suggestion! He needs some more relief! MMmmmmm…… this looks divine. Pinning this for sure! I’m worried about the white sugar as well. Are there any suggestions for substitutions? I’ve used turbinado sugar before and it turned out well. I have not tried this yet, but the next time I make this I am going to try coconut sugar, which has a lower glycemic index. Would Stevia work instead of sugar? I don’t want to use sugar, I’m trying to lose weight. I don’t know if stevia would work or not, I’m sorry! I have made this before with turbinado sugar and it turned out well. I don’t know that it is much healthier for you, but it is a less processed sugar. Cake can absolutely be breakfast:) This cake looks amazing and your pictures are just beautiful! I can’t wait to try this. Pinning! Love this cake, Kelly! Looks unbelievably moist inside. pinned! Thank you, Natalie, you are so sweet! Fingers crossed that the teeth pop out soon!